Visit realestate.com.au and you won’t encounter what’s become a staple of U.S. listing portals: lead forms for buyer’s agents. 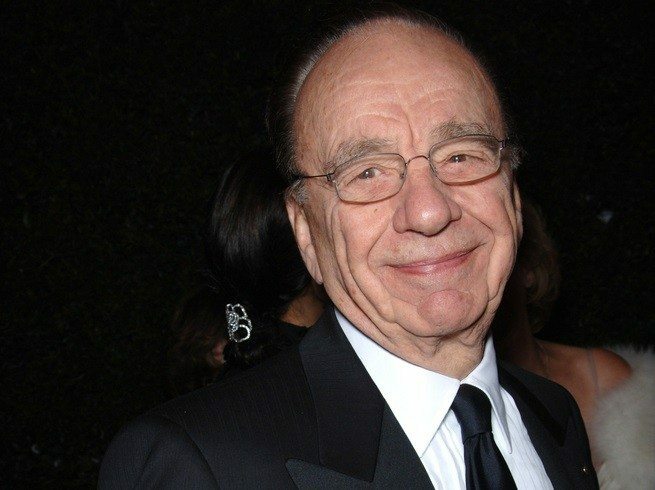 Realestate.com.au — whose operator, REA Group Limited, is set to acquire a 20 percent stake in Move as part of News Corp’s planned acquisition of Move — generates most of its revenue by charging a listing fee, not by selling leads to buyer’s agents. Well, one reason is that there are hardly any buyer’s agents in Australia. Nearly all house hunters go unrepresented, because, unlike in the U.S., a buyer has to cover a buyer’s agent’s commission, not a seller, according to Simon Baker, former managing director of REA Group, which is 61.6 percent owned by News Corp. REA Group is set to acquire a 20 percent stake in Move if News Corp’s plan to acquire realtor.com operator Move goes through. Usually buyers negotiate directly with listing agents, who generally charge a 2 to 2.5 percent commission to sellers, Baker said. But about 25 percent of the time buyers bid on properties at live auctions, which are conducted by the listing agent after marketing and showing the home, he said. 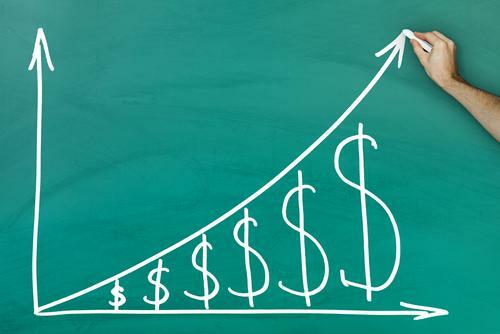 Auctions are particularly common in the high-end market, accounting for about 50 percent of sales, according to Baker. The near-absence of buyer’s agents along with their compensation model helps explain why there is no multiple listing service in Australia. 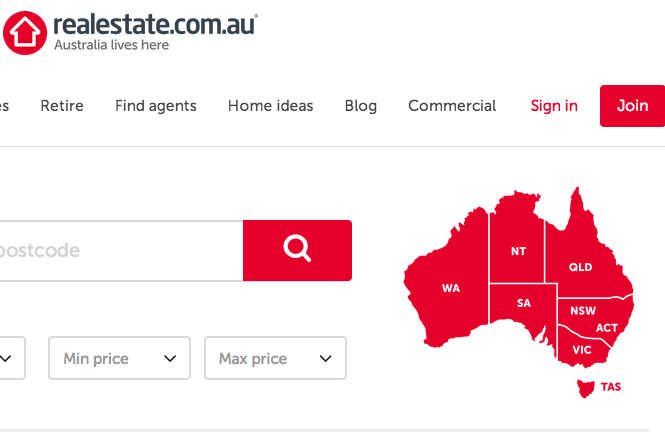 There, realestate.com.au, which claims to have more than twice as much traffic as its nearest competitor, is the closest thing to the MLS, and only because it’s the primary “list vehicle,” Baker said. Baker believes that one reason why the U.S. and Australian real estate markets are “fundamentally different” is that the MLS was effectively “designed to keep the commission higher” in the U.S. by forcing sellers to pay higher rates in order to gain access to the largest pool of prospective buyers. The cost of listing on realestate.com.au can range anywhere from a few hundred dollars to thousands, according to Baker. Sellers generally pay the fee, because, unlike in the U.S., they’re responsible for covering marketing costs (on top of a listing agent’s commission), not their agents, he said.